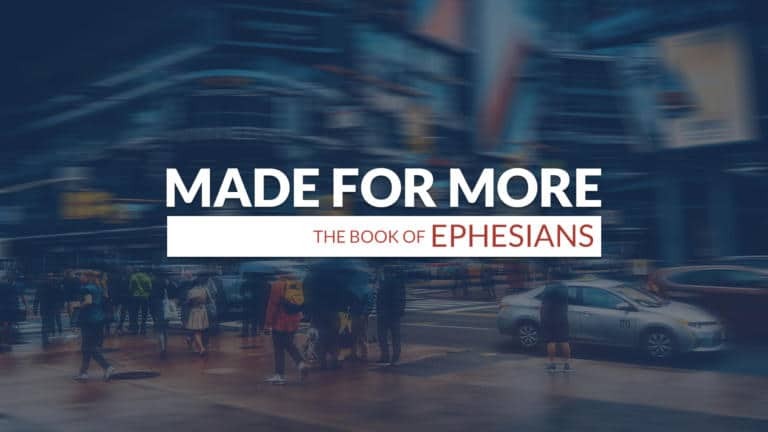 Join us for this teaching series through the book of Ephesians. We’ll discover how Jesus has uniquely equipped us individually and appointed us collectively to express His fullness everywhere we live, work, study, and play. Each week we will cover a shift we need to make in the way we view life, church, and ministry.